A number of factors, including our broad database, our member surveys, the experience gained along the way, the international background of our employees and good relationship with business and governmental entities, confers credibility to our work, which allows to act as an important channel and partner of choice for facilitating business between Brazil and Switzerland. Do not hesitate to call us when facing difficult situations, even if your problem seems too complex or your request is out of the ordinary. Sometimes the solution is easier than you imagine. We thrive on solving problems, and we are glad to be of assistance in difficult times. These services are also available for non-members upon payment of a fee. 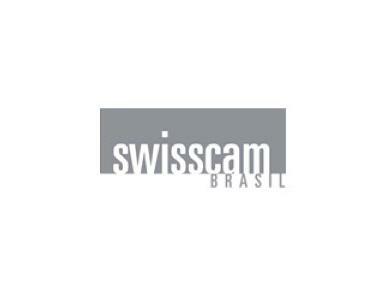 SWISSCAM organizes events to promote matchmaking between Swiss and Brazilian companies and uses market surveys and its contact network to find the right business partner for your company.